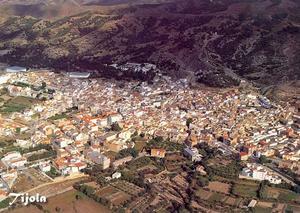 A real gem of a Spanish village. Mounted on the side of lush green hills here you will find everything from the modern townhouse to a real rural estate. Relatively undiscovered by the expat community, it’s popularity is now beginning to grow. A village as you would imagine a real Spanish village to look - yet just a short distance from the historic city of Granada and the beautiful Negratin lake.